I have a couple of projects this week. First there is a book launch, the second edition of Eightysixed by Emily Belden. It’s underway, kind of, so I’m finalizing a press release for that. For those who don’t realize it, launching a book in both paperback and ebook formats on Amazon is nearly impossible to synch up so both formats appear at the same time on the same day. Usually they are a few days apart because of the time delays involved between uploading and the posting of the books on each platform. Even then, it takes as much as a week for Amazon to connect the two postings together so that a prospective reader can choose between the two formats. Often the publisher needs to contact Amazon to have them manually connect the books. For that reason, release dates with Amazon are carved in hot butter. At any rate, book realize dates with publishers are moving targets at best. Spring, Summer or Fall of whatever year tends to be about as exact as can be mentioned until content editing has begun. Even then, it is impossible to get the release date any closer than a week until the cover design and editing is completed and For Review copies are sent out – usually 60 to 90 days prior to release. Having said that, an exact date depends not he format and the distributor. There are a number of reasons a book’s release could be delayed at the last minute. The second thing I’ve committed to doing this week is reading a book and writing a review for a friend. That’s in progress. I may finish the book tomorrow, depending on how long it takes to finish the press release and whether or not my new bike comes in at the shop and is assembled and tweeted properly. Yes, I have upgraded my ride. It now takes less time for me to get to and from work and my backside is a lot more comfortable in the process. Also, my have brakes that actually work! Anyway, I’m hanging onto the old bike for a while as a backup in case I get a flat tire or something. I’ll list it on Craig’s List and see if I can get anything for it. It has good tires. I’ve been working more hours lately which is a good things for as long as it lasts. I’ve been saving the money for things I need. The first priority was a new bike, because i use it everyday. 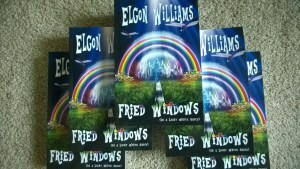 I also need to buy some paperback version of Fried Windows in bulk so I can do some personal appearances and book signings around Orlando. Also, I need a new laptop at some point, though presently I am using a computer that has an issue with the screen but works fine when plugged into a monitor. Another thing on my wish list is getting an actual Kindle because using the Kindle Reader on my old iPad is not as pleasant an experience due to its relative weight, etc. Everything has a priority, though. Having a supply of books to sell is at the top for now. News about The Wolfcat Chronicles: nothing major yet. 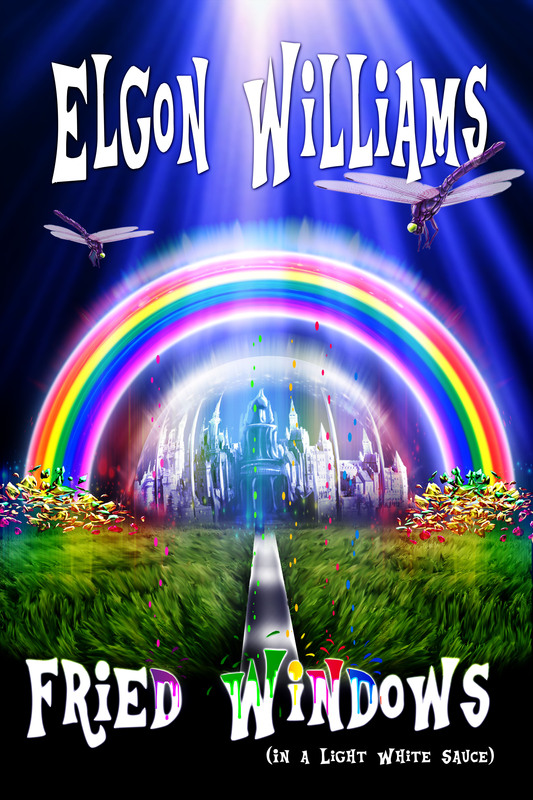 I’m expecting sub-editing to begin shortly on the first book of the series. I’m not sure about the timeline for release dates. My publisher has a lot of other projects in the queue. So, I’ll be busy doing promotional stuff for other authors until it’s my turn at bat. 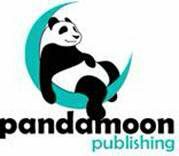 I have read some of the new manuscripts from other authors and there are some great books coming out this year from Pandamoon Publishing! There is Jeff Messick’s novel Knights of the Shield which should be out any day now. 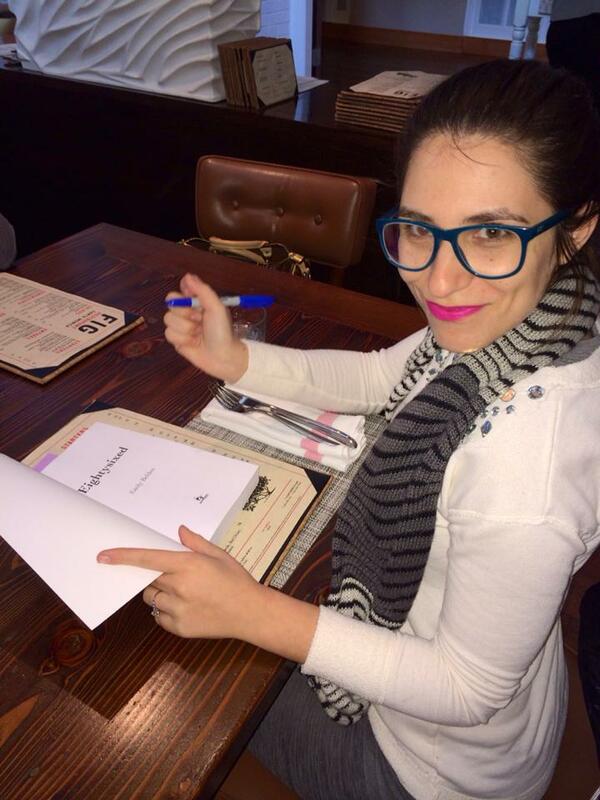 Emily Belden’s memoir, Eightysixed second edition will be out by the end of the week in both digital and print. Alisse Lee-Goldeberg has a sequel of Sitnalta due out this spring and Christine Gabriel has a sequel to Crimson Forest coming out later this year. Add to those books like Ramadan Drummer by Randolph Splitter, 122 Rules by Deek Rhew and Love’s Misadventure by Cheri Champagne – new books from new authors – and you have the makings of a great reading list. The past day or so I’ve been juggling a couple of things. 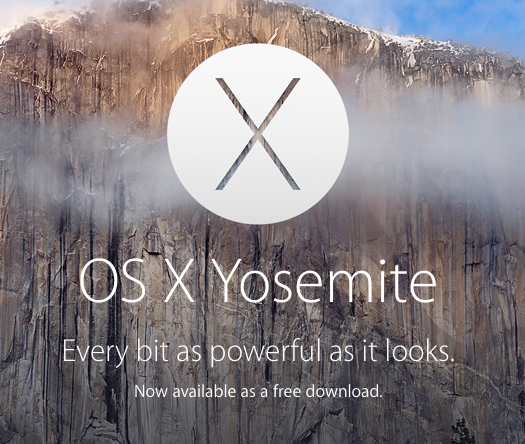 First I upgraded to OS X Yosemite (which is Mac OS 10.10 for those geeks wanting to keep track). That proved to be an adventure on my old clunker of a MacBook Pro, vintage late-2007. Amazingly it runs the latest software and isn’t much slower than it was running Mavericks (the previous OS X version). I still need more memory but largely I think everything is working properly now after a day of testing and troubleshooting and downloading some updates for this and that. One that that impressed me immediately was that the install takes up considerably less space on my hard drive than Mavericks or its predecessor Mountain Lion. Somewhere in all that process I received an email from my editor asking if I wanted to proof read the ARC of Jeff Messick’s debut novel, Knights Of The Shield. Of course I did. Actually I’ve been waiting to read it. I started in on it immediately, using my iPad because at the time I was still installing Yosemite. Late Thursday night when the install was completed I switch to my computer so I could make notes and comments on the book. I pretty much read it straight through with only Thursday night’s nap and a brief nap last night as interruptions. It took slightly longer for the read as I was looking for any mistakes – there were few which is always a good sign. So, yes, it was a quick read. The story is kind of a quirky paranormal police drama about a hard boiled homicide detective who survives a new partner who is, by the way, a computer geek, but nearly dies in the process. He makes a deal with the All Mighty to spare his life and winds up with yet a second new partner. This one happens to be one of his distant cousins, a thousand or so years removed, and a knight at that. The book is about honor and perceptions of the world. It’s also about politics, corruption, deception and how love pretty much trumps everything. I liked it a lot. I’ll be writing a review on it in the next few days. But be on the look out for it. It launches on November 11, 2014. Like me, Jeff is a veteran, so releasing his book on Veterans Day is somewhat fitting. Today I work my day job. Tonight I’ll jump back into the revision of The Spectre’s Warning, book one of The Wolfcat Chronicles. I paused at Chapter 10. Ambitious title, I know. But since there’s not that much to tell, I think I can pull this off. What’s going on in my publishing life? Fried Windows is doing fine. There were a couple of free ebook promotions that created more awareness of the book and a Goodreads Giveaway I did last month. There will be some more things coming down the pike. So look for them. I still need for everyone who has read the book to post a review to Amazon and Goodreads. I realize that’s a challenge for every author out there, getting readers to post reviews. Readers aren’t writers, after all. But it only takes a couple of minutes to write two lines about what you liked or didn’t like about the book. What you may not know is how important total number of reviews are for promoting a book, especially receiving some gratis attention from Amazon. I’m told you must have a minimum of fifty reviews posted to receive a serious push. I have seventeen. Becoming Thuperman, my next project in the pipeline, is in revisions right now. I have about a day or two left on that before sending the new and improved, latest version to my publisher so it can be reviewed for subediting. The tentative release date on that book right now is the end of January 2015. Once I finish the revisions on BT, I have committed to reading and reviewing a couple of new books, one a fellow Pandamoon author named Jeff Messick whose debut novel, Knights Of The Shield – a paranormal cop thriller – comes out in mid-November. The other book I just received and it looks interesting. 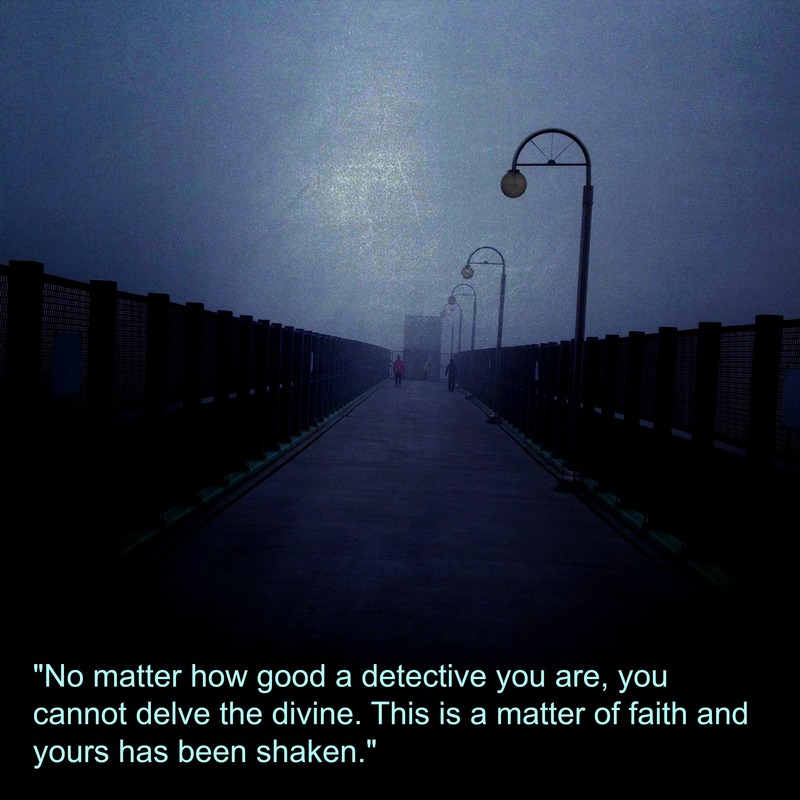 It’s called Stealing Destiny and is in the paranormal genre. 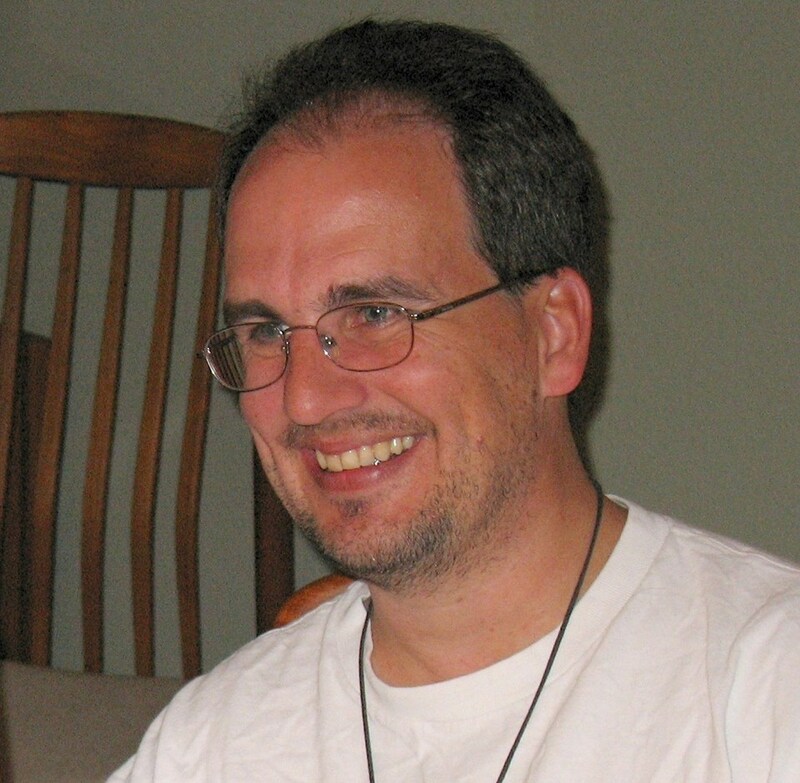 Its author, J. D. Selmser contacted me kind of out of the blue. I happened to have a gap in my schedule so I agreed to give it a read. It’s the first book of the Immortal Obsession series. I seem to be reading a lot of paranormal books lately. 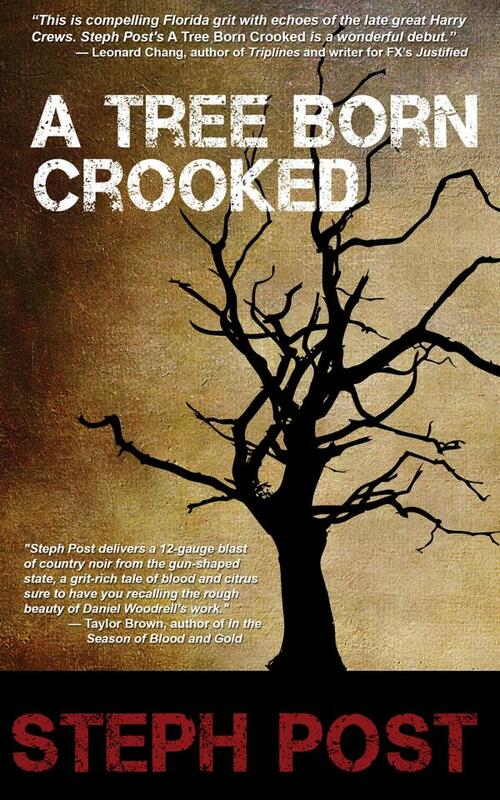 In my publicist gig I’ve been promoting Steph Post’s A Tree Born Crooked which launched yesterday. Readers of this blog know I’m very high on this book. It’s different in a great way, paving a lot of new ground in gutsy, gritty realism. It’s seriously a great piece of literature and deserves all the critical attention it has already received. Also, Steph is a sweetheart. I’ve only known her for a little more than a year but she’s a great friend and amazingly talented writer. 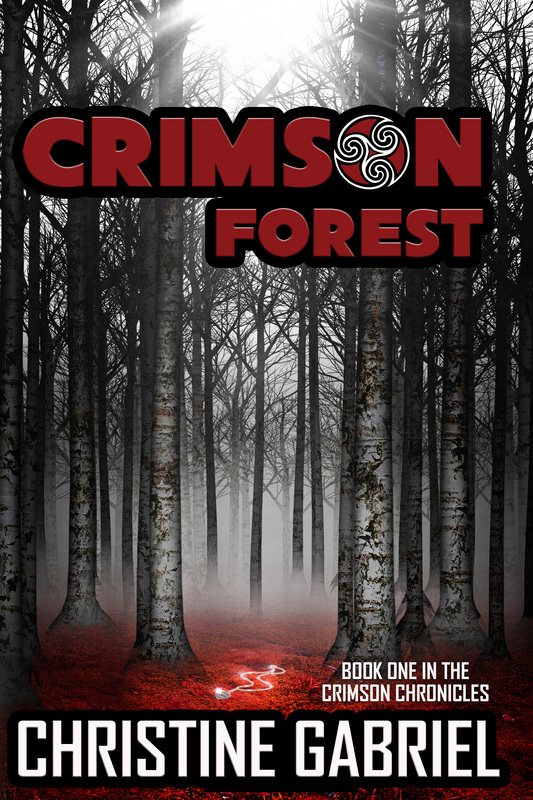 Christine Gabriel’s Crimson Forest launched at the end of August and it’s been doing very well in sales. It’s another paranormal book but with a few twists and a lot of differences from the usual fare of vampires and creepy things. It’s a first novel for Christine and also the first in a series. She is nearing completion of the sequel work, Crimson Moon, that will launch sometime in March 2015. Remember The Wolfcat Chronicles, that ten book series I penned between 2000 and 2005? Well, I’m going to be doing a new revision to the first book of the series and submitting it to my publisher. I have submitted a version previously. 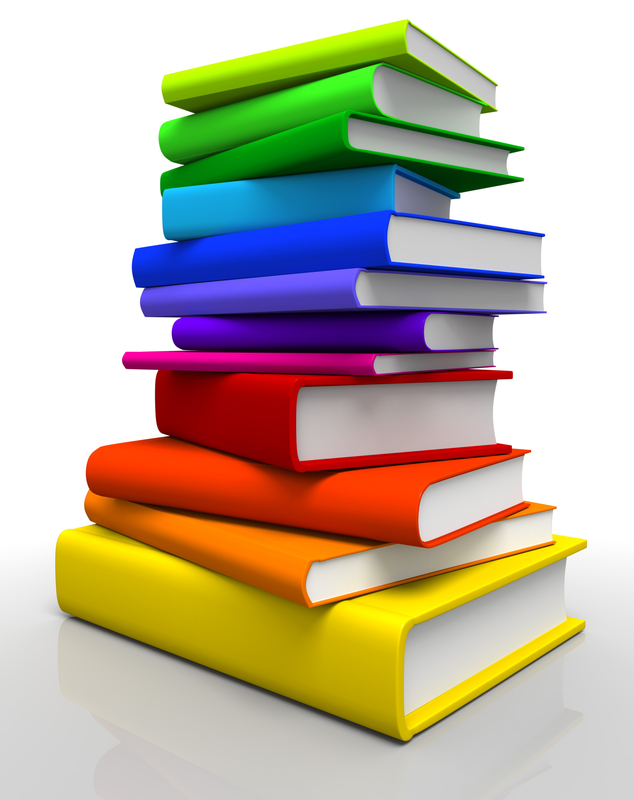 The problem is scheduling the editing required to release ten books in a fairly short time interval. Also I need to revise the entire series in a narrow window as well. The first seven books are pretty close to being ready for prime time. The last three could use another revision and I want to rewrite the ending because some of the plot ties into Fried Windows. Yeah, imagine that. I’m hoping Spectre of Dammerwald, the first two books of the series, can be released this summer and fall with One Pack, the next five books, coming out in 2016. Other projects I’m working on: a sequel to Fried Windows tentatively titled Ninja Bread Cookies and a sequel to Becoming Thuperman titled Being Thuperman. On the back burner is a book I started last year titled Bongwater Moses. Those books will make it into print eventually, perhaps in between the individual Wolfcat books. Although there are a few threads of continuity between them and the Wolfcat books they are intended to stand alone. There are a couple of other books kicking around that I’d like to publish. One is a background book about Brent Woods, the lead character in Fried Windows, titled Fifteen Days of Danielle. Another is a book that I haven’t decided what to call. It is loosely based on my experiences growing up around South Charleston, Ohio in the sixties. There is also a book I want to revise one more time before submitting it titled Selling The Morning Calm which is loosely based on a couple of years I spent in Korea while working with the military. And there is a supernatural book about text messaging that I wrote in 2009 and another supernatural one that has Brent Woods as a character that is set in a haunted house. Add to those a couple of books that sort of provide some backstory for The Wolfcat Chronicles that need to be revised and another book about Brent Woods and how he got involved with The Program that is mentioned in Fried Windows…busy, busy. Later on I plan a rewriting of the One Over X series which I began last summer with a revised new edition that split the first book into two books. I self published that and posted it to Amazon back in August 2013. All told there are some twenty books that will see their way into print over the next three or four years. In my personal life, my nomadic nature continues. This time I moved only a few miles from where I had been staying. It’s a longer commute by bike to where I work part-time but it’s good exercise riding four and a half miles each way. Over the past year or so I have dropped over sixty-five pounds. I’ll probably shed a few more in the process of biking to and from work, now. 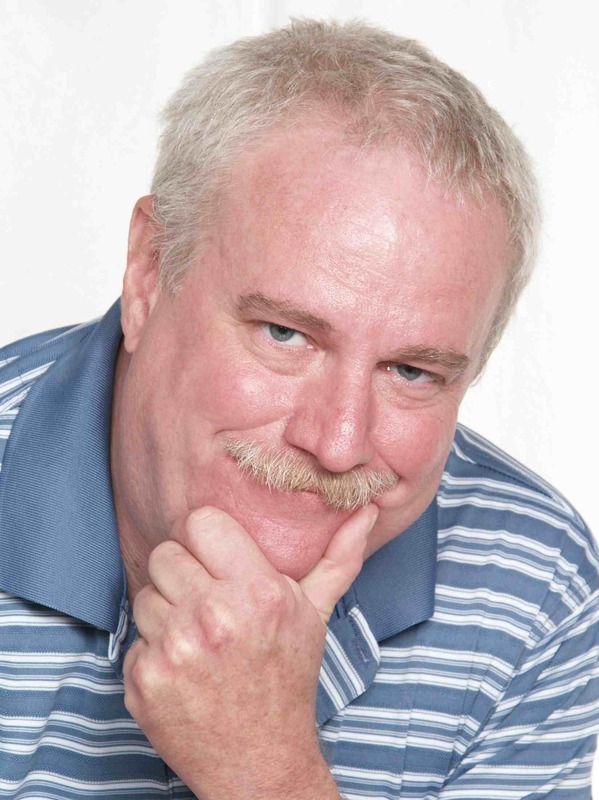 I may pick up a second part-time job for Christmas season as I am closer to a major shopping area in East Orlando and those stores are only two miles away.